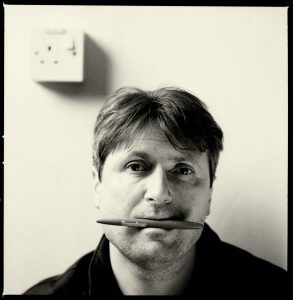 Simon Armitage is an award-winning poet who also writes extensively for theatre, television and radio. During the evening, he will read from a range of his work and answer questions from the audience. Created by published poet, poetry tutor and creative producer Charlotte Baldwin, this enchanting poetry experience combines the romantic traditions of travelling shows with a contemporary literary twist. 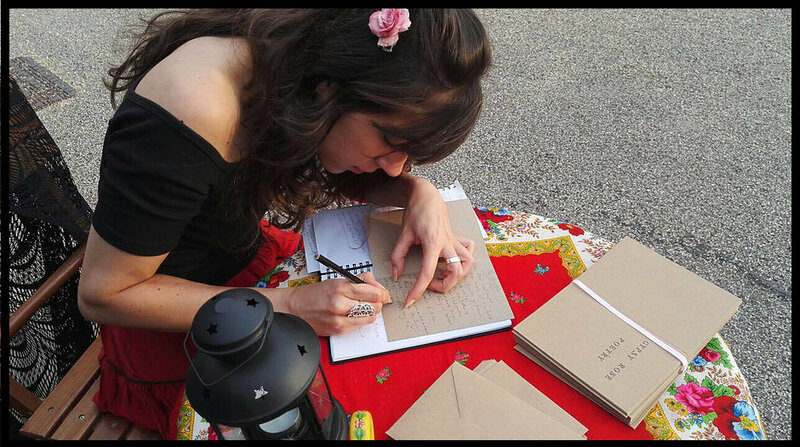 Join Gypsy Rose Poetry at her table for a cup of tea, a chat about your life and a trip into a vanishing world. Ten minutes later, you will leave with a unique poetic fortune to keep forever. This hands-on-trawl of the major pathways into new writing includes observations, the senses, personal memory, reflection, imagination and other people’s work – indeed, everything from the ‘found poem’ to Larkin’s pickles. The exciting launch of an anthology of new genre writing. Drop-in sessions with our publishing careers coach are available all day. A short fiction and scriptwriting workshop with Amanda White looking at innovative and diverse ways to create compelling narratives. Participants engage in creative activities that include the use of natural and manmade objects, as well as images, to inspire a range of viewpoints and voices. Hear about the pros, cons, and mechanics of self-publishing with F.D. 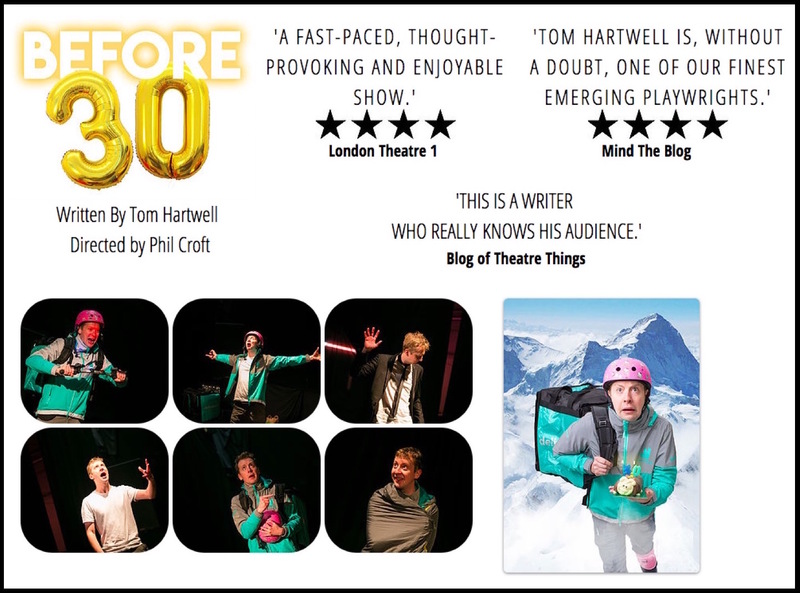 Lee – an author who’s actually done it! 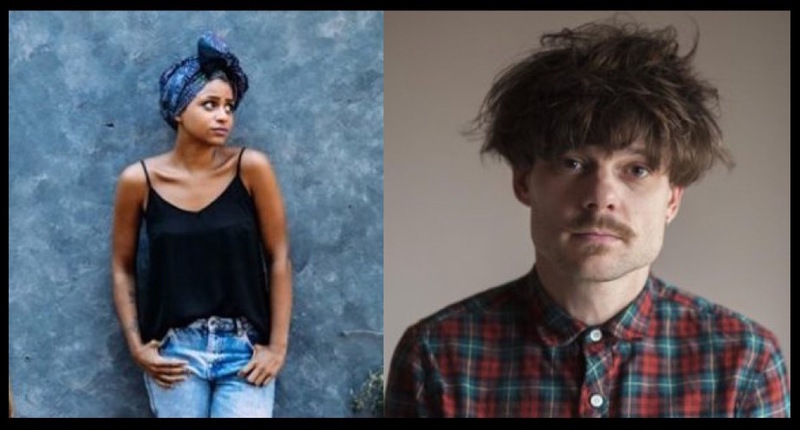 Rachel Long (poet and founder of the Octavia Poetry Collective for Womxn of Colour) and Wayne Holloway-Smith (ex-Brunel, prizing winning poet) co-host a slam party with brilliant new writers from the area. when every innocent flirtation becomes a prospect for a shared mortgage. An accessible and fun Workshop that focuses on the senses through the use of touchstones and abstract word games. This immersive creative process allows the participant to explore their responses and ideas, individually and as a group, leading towards the creation of short poems. 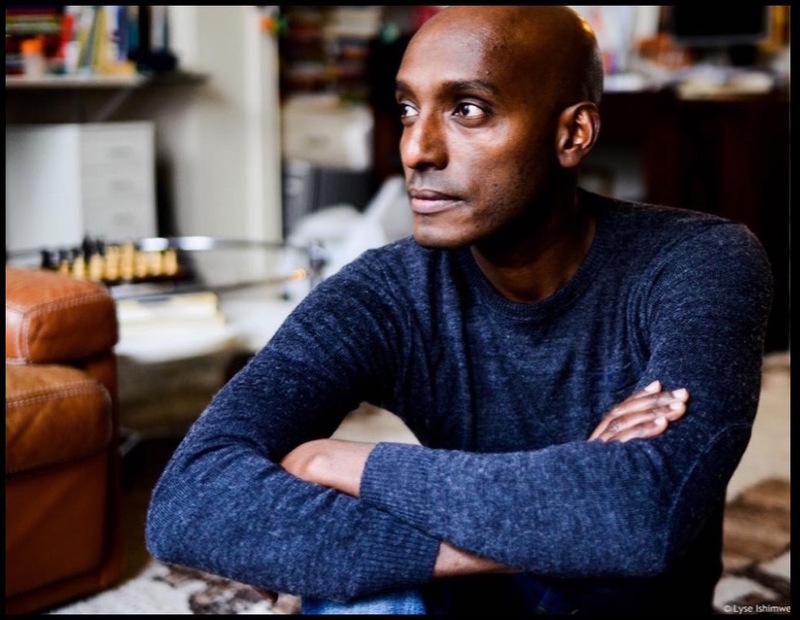 A conversation with Sulaiman S.M.Y Addonia on his new novel – Silence is My Mother Tongue – from a writer who spent his early life in a refugee camp, after fleeing Eritrea, and later arrived in London as an underage unaccompanied refugee. His first novel, The Consequences of Love was shortlisted for the Commonwealth Writers’ Prize. A workshop inspired by Brunel’s Special Collections archive of working class life-writing, this facilitated session will explore what writing about the self can mean for ourselves and for the community. 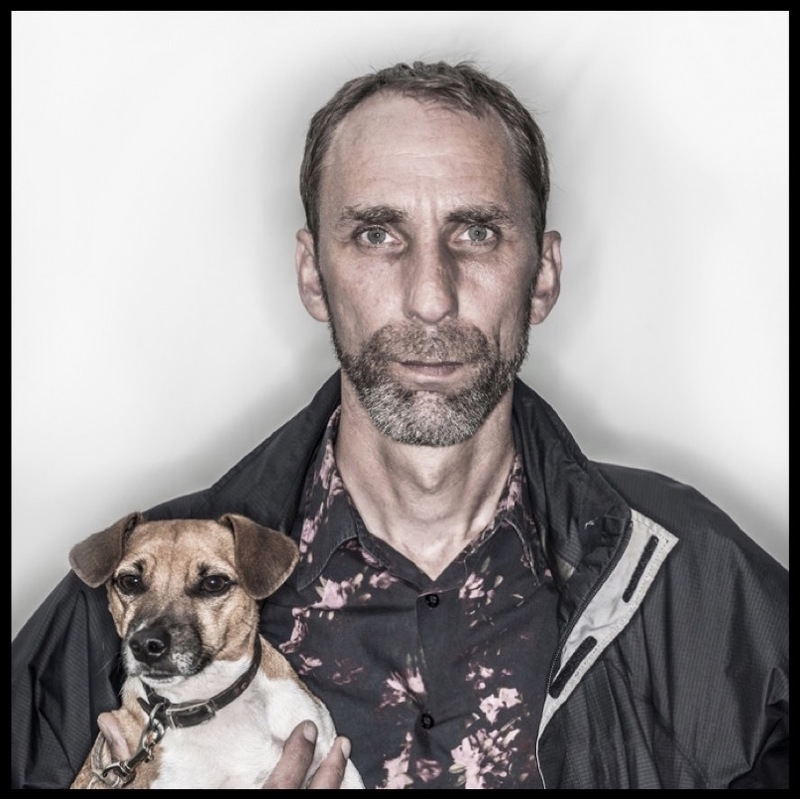 We are delighted to welcome back Brunel’s Professor of Contemporary Thought – Will Self – for a foray into the relationship between Fact and Fiction in writing, and in the life and mind of the writer himself. 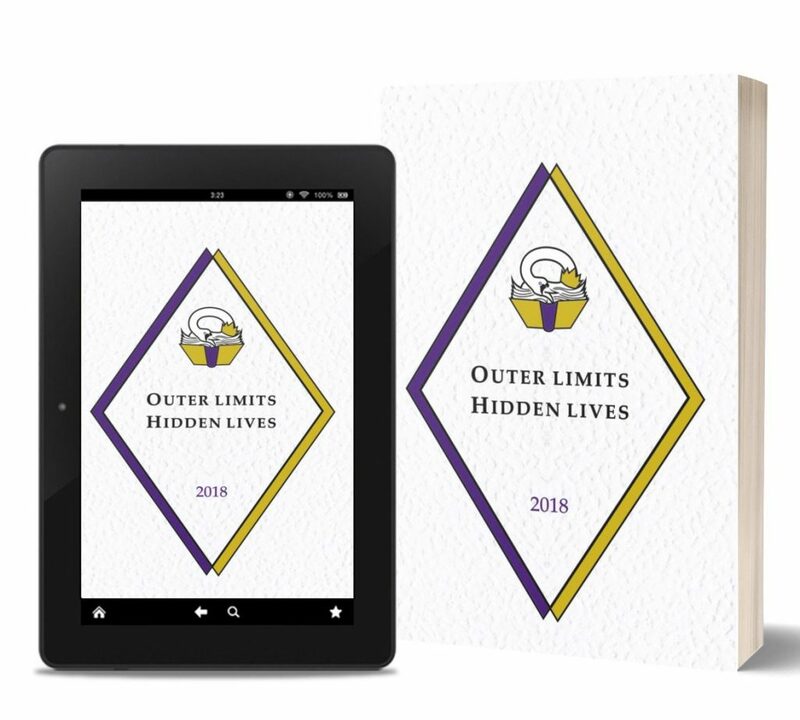 We’ll draw a close to this year’s festival by announcing the £250 winner of our Outer Limits : Hidden Lives creative writing competition and hearing excerpts from this dazzling free anthology of local writing, on top of a complimentary drinks reception!